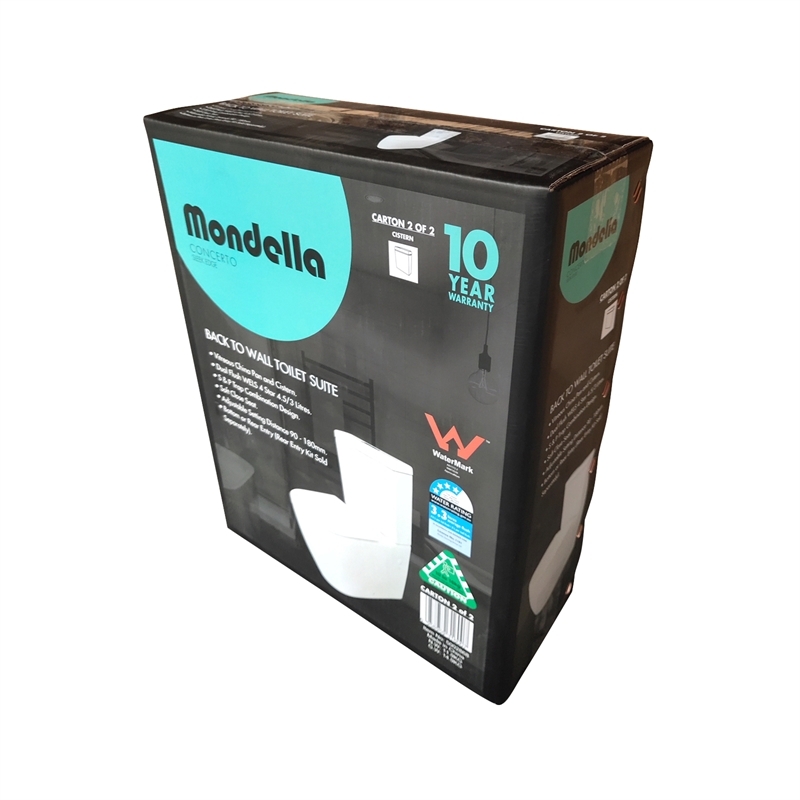 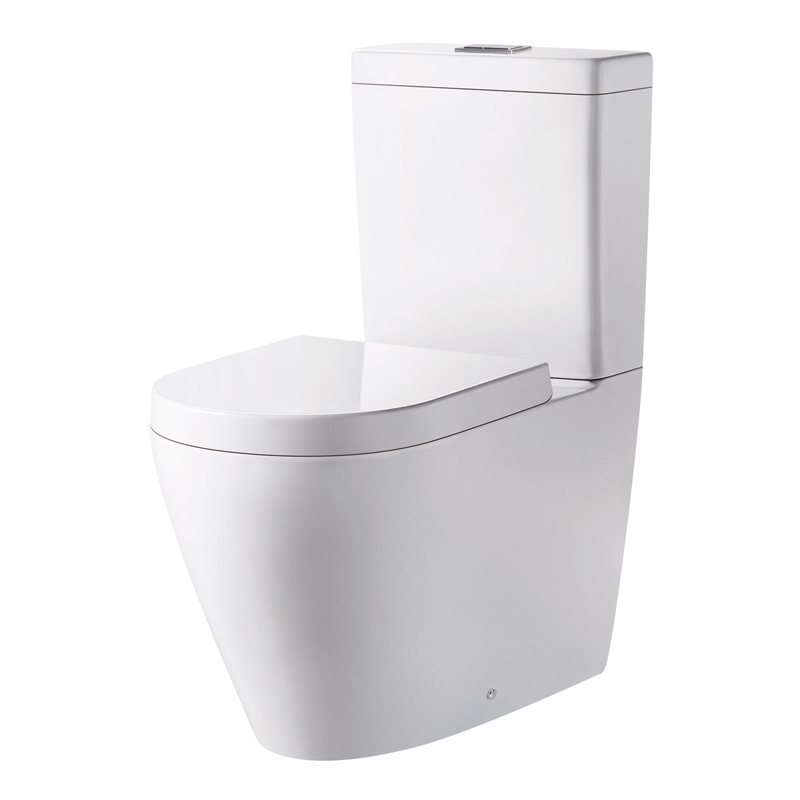 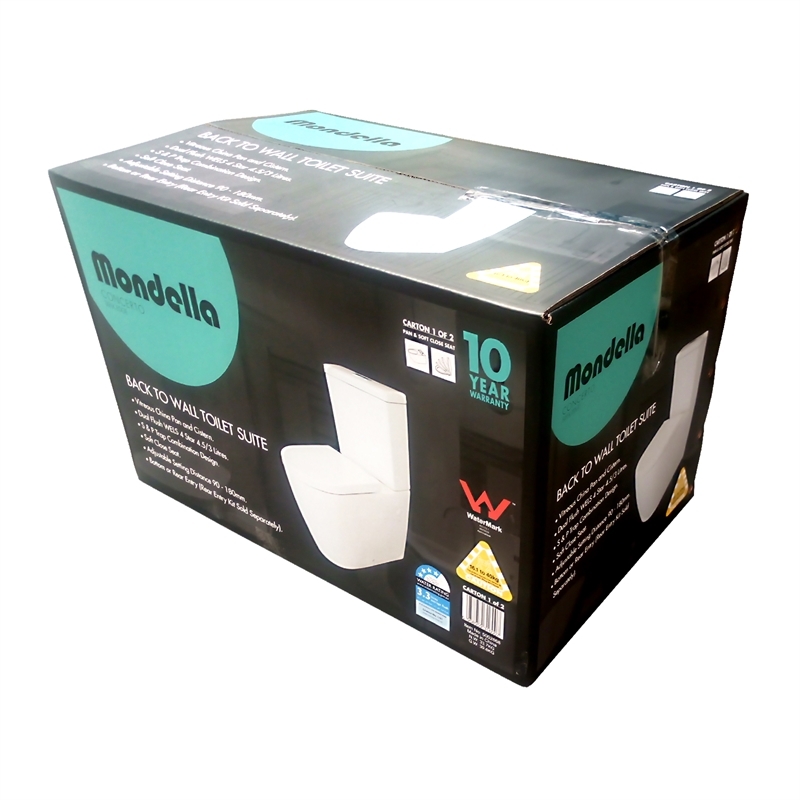 The Mondella Concerto is a fully integrated wall faced toilet suite featuring smooth rounded surfaces and clean lines. 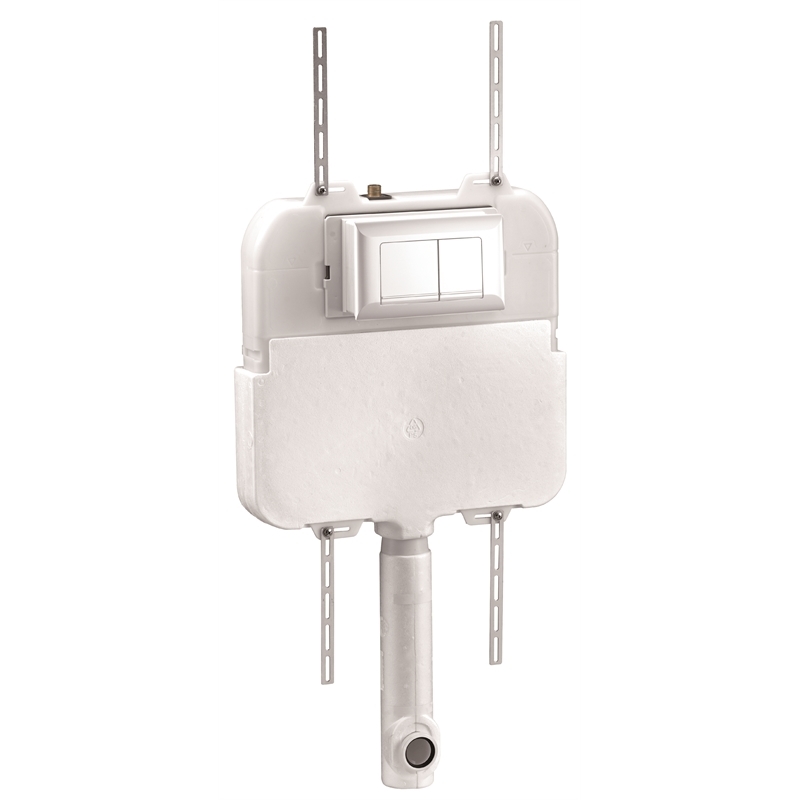 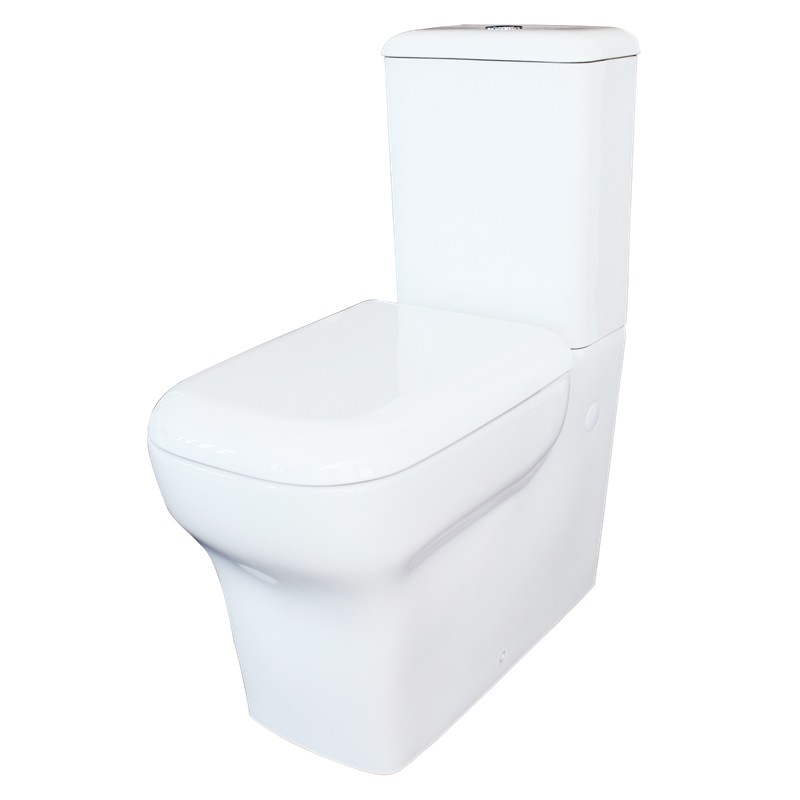 It has concealed plumbing fittings, providing for optimum appearance and ease of cleaning. This stylish suite features a 3/4.5 litre dual flush.